United States Attorney-General William Barr says he will release a redacted version of special counsel Robert Mueller’s report on the Russia investigation to Congress by mid-April. In a letter to the chairmen of the House and Senate judiciary committees, Mr Barr said he shared a desire for Congress and the public to be able to read Mr Mueller’s findings, which are included in the nearly 400-page report the special counsel submitted last week. But it also sets up a possible showdown with House Democrats, who are insisting they see the full report next week. Mr Barr wrote that he would release it by mid-April, “if not sooner”, and the report would not be shared with the White House beforehand. 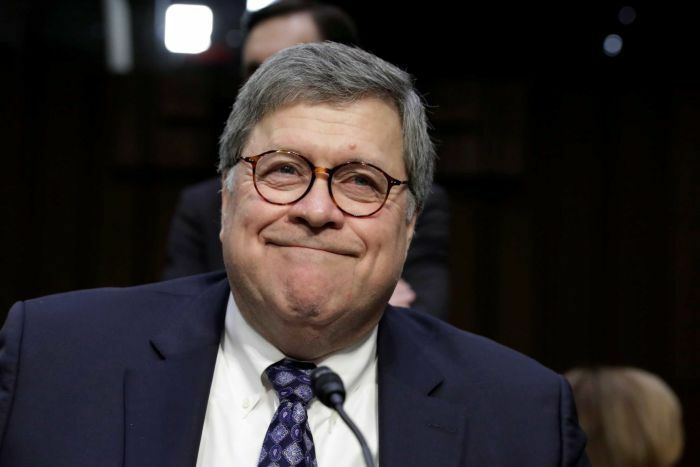 US President Donald Trump has the right to assert executive privilege over parts of the report, Mr Barr wrote, but “he has stated publicly that he intends to defer” to the Attorney-General. “Accordingly, there are no plans to submit the report to the White House for a privilege review,” he wrote. Mr Barr wrote he’s preparing to redact multiple categories of information from the report with the help of Mr Mueller and the Justice Department. He’s also suggested that last week’s letter detailing Mr Mueller’s “principal conclusions” was not intended to be an “exhaustive recounting” of the special counsel’s investigation. Mr Barr said he’s willing to appear before the Senate and House Judiciary committees in May to testify about the report. Will the public see it? That’s looking more likely. Mr Barr wrote “everyone will soon be able to read it on their own”. “I do not believe it would be in the public’s interest for me to attempt to summarise the full report or to release it in serial or piecemeal fashion,” he said. Although it’s unclear at this stage how much of the report will be seen as Mr Barr works to get parts redacted. And there’s also the possibility that while Mr Mueller has already claimed some major scalps, whatever the report reveals could be a bit underwhelming. 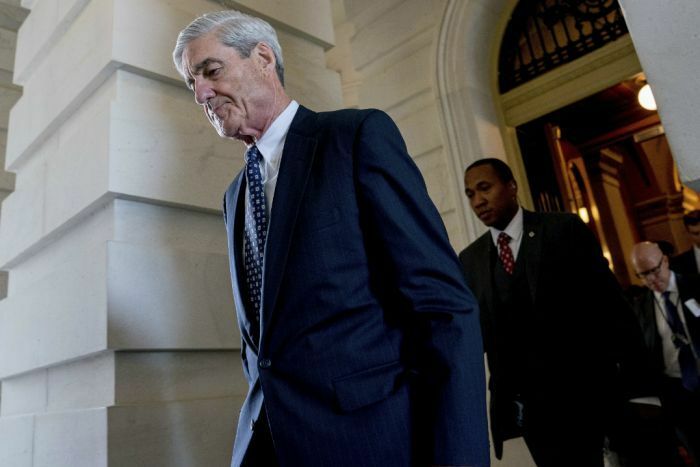 Mr Barr has described the report as nearly 400 pages long, not including the tables and supporting materials, which he said sets forth Mr Mueller’s analysis, findings and the reasons for his conclusions. Mr Trump was asked about Mr Barr’s commitment to release a redacted version of Mr Mueller’s report while at his private estate in Florida. He responded he has “a lot of confidence” in Mr Barr. “And if that’s what he’d like to do, I have nothing to hide,” Mr Trump said. Meanwhile, Republican chairman of the Senate Judiciary Committee, Senator Lindsey Graham, said he appreciated Mr Barr’s update and looked forward to the Attorney-General appearing before his panel on May 1. Members of Congress will be in recess for two weeks beginning April 12, which could mean that politicians will be out of town when the report is delivered. And how have the Democrats responded? It’s fair to say they’re not exactly happy. 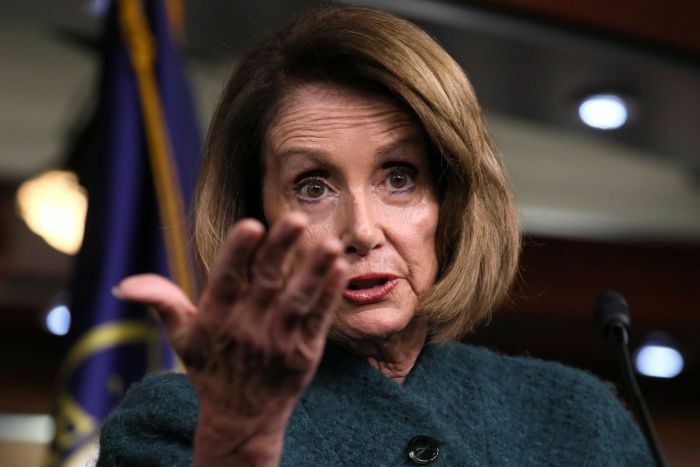 A fight has continued between Democrats and Republicans over the public release of the report, with Democrats having repeatedly called in Congress for Mr Barr to quickly release the full findings. They’ve threatened to subpoena the report, and could also subpoena Mr Mueller to testify publicly. Representative Jerrold Nadler, the chairman of the House Judiciary Committee, had demanded the full Mueller report by April 2. Mr Nadler said that deadline still stands and called on Mr Barr to join him in working to get a court order allowing the release of grand jury information to the committee, rather than spending “valuable time and resources” keeping portions of the report from Congress. “There is ample precedent for the Department of Justice sharing all of the information that the Attorney-General proposes to redact to the appropriate congressional committees,” Mr Nadler said in a statement. The longer it takes to release the full findings from Mr Mueller, the more Democrats, in particular, warn they will question the legitimacy of Mr Barr’s actions.